To grow organically, you must grow from the heart. The Royal Treatment begins with a promise. A promise that your flowers will be grown only using natural, organic, methods to produce flowers that satisfy your senses. Many states require pesticide testing for cannabis. Arizona does NOT. That’s why we strive to set the example for the best quality and taste possible from this magnificent plant. 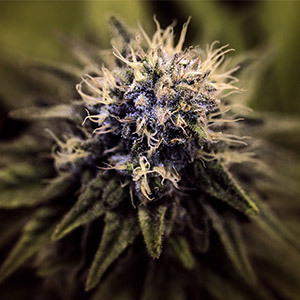 This sweet cherry smell pairs with a slightly peppery skunk to deliver a heady and physically enjoyable sedation. You’ll notice its effects immediately when a smile warms your face upon exhale. Effects promised to the nose hit the body as an elation and creatve swing engages the senses. We promise to always grow organically, free of pesticides and to provide the best quality possible through love and care. From our family to yours. We live, breathe, and sleep growing the finest cannabis you can find. Growing 100% organic cannabis is truly a “labor of love” that we at Royal Choice Farms embrace with open arms. We bring the best nature has to offer with each harvest. We take time each day to personally tend and care for each individual plant to ensure happy buds. All flower is hand trimmed for the connoisseur’s preference. 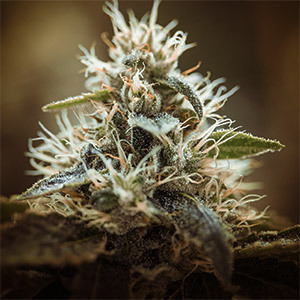 There is an art to the science of growing cannabis. Our growers utilize nature’s tools to provide the best organic experience cannabis offers. Discover the difference organic gives. Flavor, aroma, smoothness of inhale… on point and powerful. A cannabis seed is planted.. and so the journey begins from our family to your community, connecting the mind, body and soul. Our plants reach for the lights each day growing happy and tall radiating the energy invested into their growth. Why pay the doctor to make us better when we should really be paying the farmer to keep us healthy? If you’d like to ask us a question or just simply give us a shout out, fill out the fields below. We’d love to hear from you!